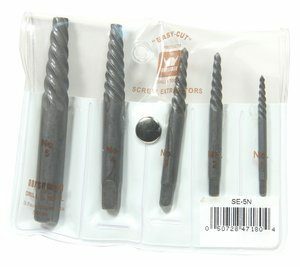 Both the BR-8SQ and the BR-10 sets are a combination of left-handed heavy duty spiral drills and bolt/screw extractors. The SE-5N is a set of 5 hi-carbon steel spiral extractors. 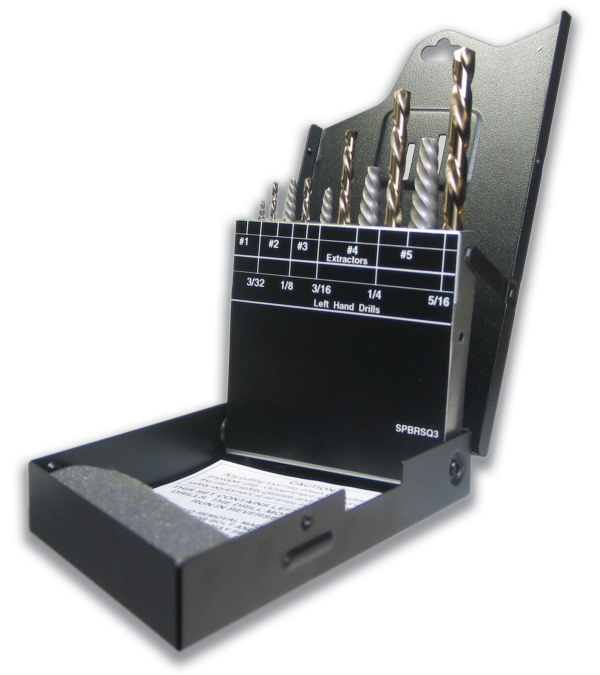 Quality Cut & Abrasives is very proud to carry products from Norseman Drill & Tool for our customers!